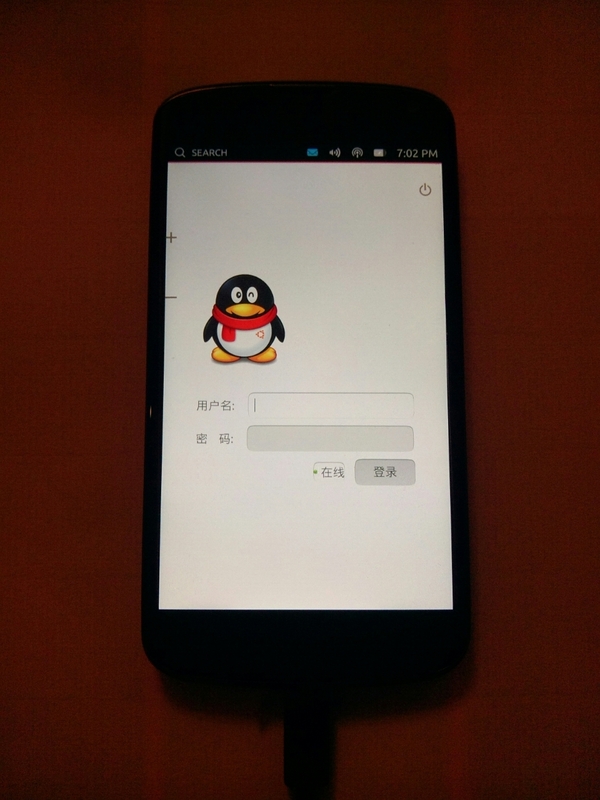 Courtesy to an open source project called uqq on Github, it is now possible to not only run QQ on Linux, but also on Ubuntu Phone! 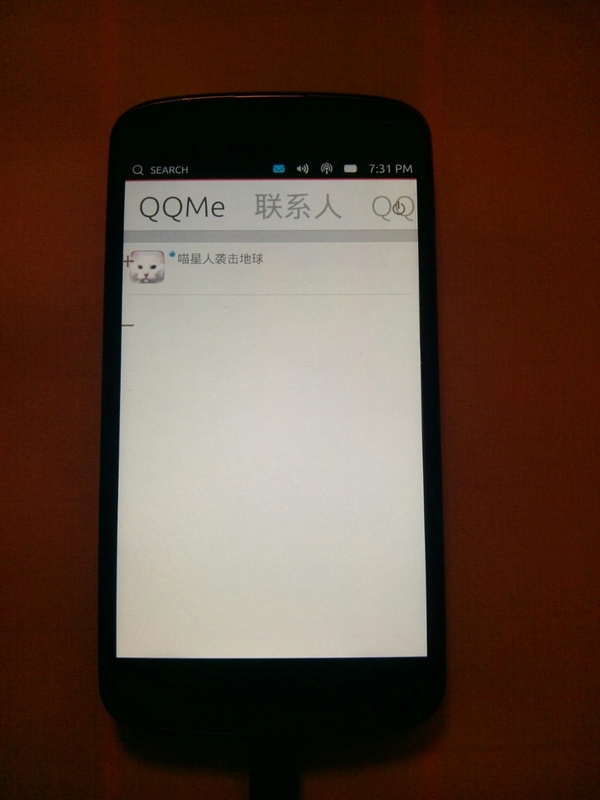 As Ubuntu phone is still under heavy development, and the current SDK is limited for QML-only apps, it is not an easy task to deploy uqq onto the phone, as it uses C++ for its backend. If you are adventurous, you can follow my steps below. You are now in a chroot in /var/cache/pbuilder/build/<PID>, where <PID> is the process ID of the command in the last step. libuqq.so will be compiled in /tmp/uqq/plugin/UQQ if everything works well. 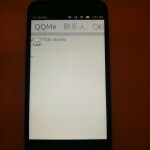 Copy libuqq.so back to your uqq directory, e.g. Connect your phone to the computer via USB. 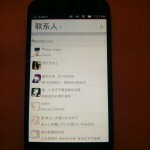 Type “su - phablet” to change to the phablet user. 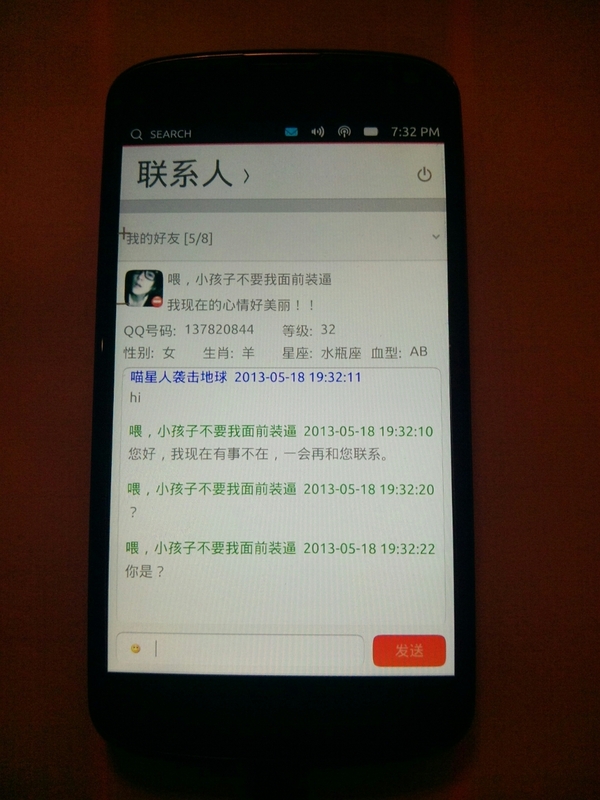 uqq window should now appear on your phone! 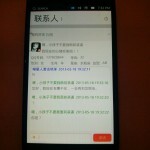 Since ubuntu phone does not ship with any Chinese font, all Chinese characters will be shown as squares. It can be easily fixed by copying /usr/share/fonts/truetype/droid/DroidSansFallback.ttf from any Ubuntu system to the phone’s /usr/share/fonts/truetype. 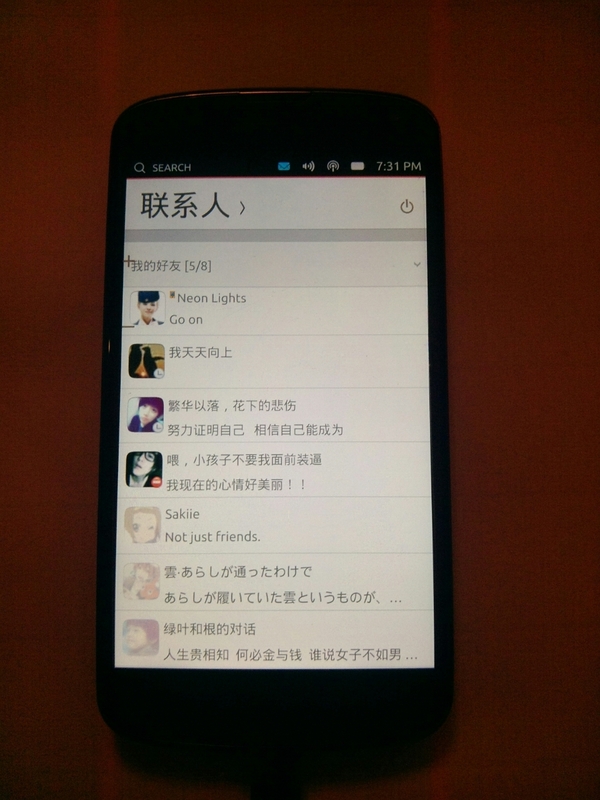 I still haven’t figured out how to add an icon to the launcher for the app, I tried modifying /usr/share/qml-phone-shell/Applications/applications.js, but no luck. 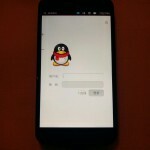 Share the post "Running QQ on Ubuntu Phone"